New England is known for its long and cold winters. But, if you’re a New Englander, you’re probably used to it by now. Now’s the time to get outside and take advantage of all of the fun winter activities that New England has to offer! We’ve found the very best things for you to check off of your bucket list this season. 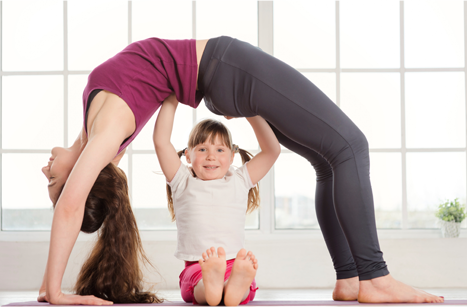 This is a super fun activity for both kids and adults! If you’re not a fan of skiing and snowboarding, this is much less physically grueling. 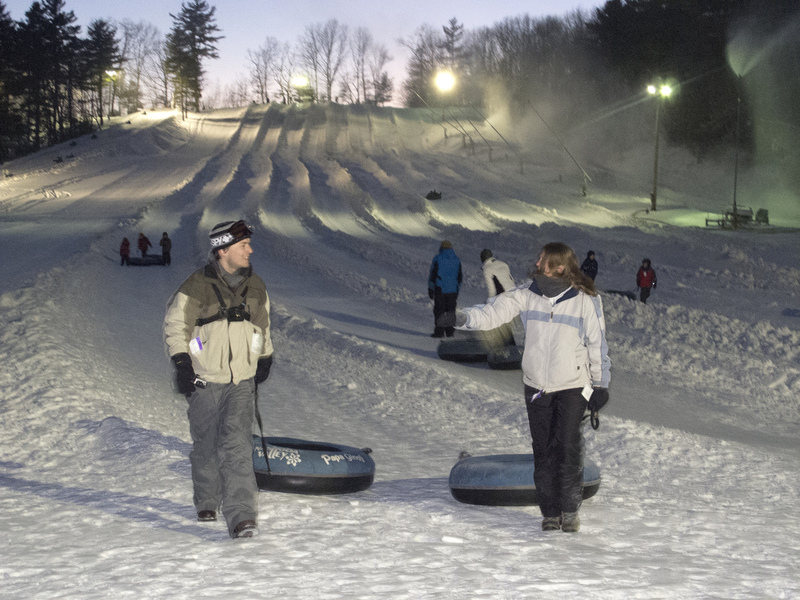 Nashoba Valley is a great spot because it has tons of other winter activities and fantastic food! L.A. Burdick Handmade Chocolates has several locations across New England. They specialize in chocolate, so you know their hot chocolate is one of the best on the market. Don’t settle for watered down hot chocolate! 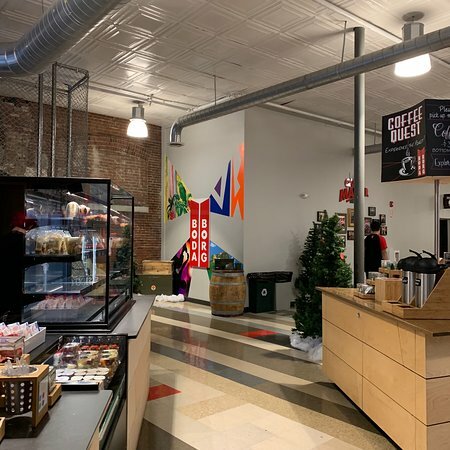 They also offer coffee, specialty drinks, and pastries! The Luna Theater, located in an old mill, shows classics in a old school theater setting. Think: projectors, red felt movie seats, and nostalgic snacks. What’s better on a winter day than staying indoors and watching one of your favorites? Winter is the season cozying up with a glass of wine! But don’t grab your usual wine of choice. It’s time to go out of your comfort zone and try some new flavors! 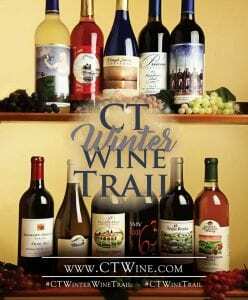 The CT Winter Wine Trail is the perfect way to discover some new favorites. And, for each winery you visit you are entered in a raffle to win a luxurious prize! Here’s one of our most unique winter activities! Boda Borg offers is a “real world gaming environment” that puts you in charge. Players have a number of different choices in games, or quests that they can play. Each quest presents the player and his/her team with physical and mental challenges. Their Malden, MA location is rated 4.7/5 stars! 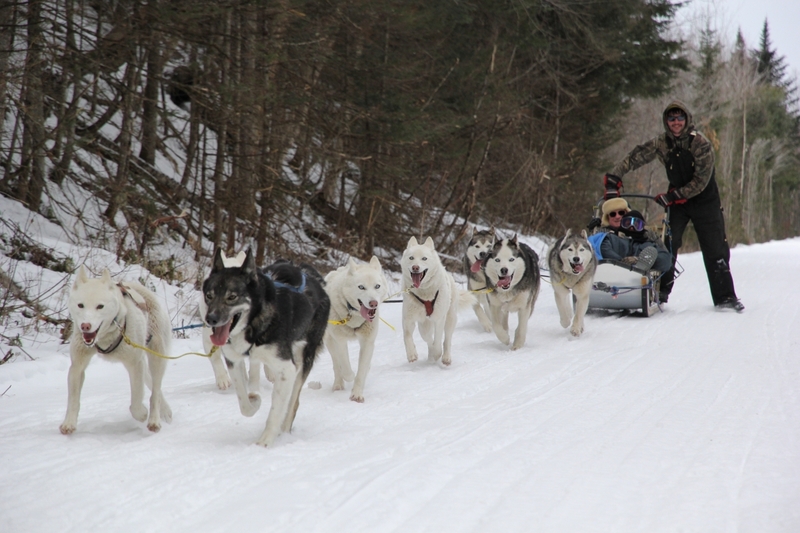 You could drive around New Hampshire and look at the pretty winter scenery…Or you could dog sled through the wilderness and experiences the beauty up close and personal! Muddy Paw Sled Dog Kennel offers a family friendly experience. All of their proceeds go back to caring for their wonderful dogs! Who doesn’t love maple syrup?! Take a trip to Lamothe’s Sugar House in Vermont and get the authentic experience. 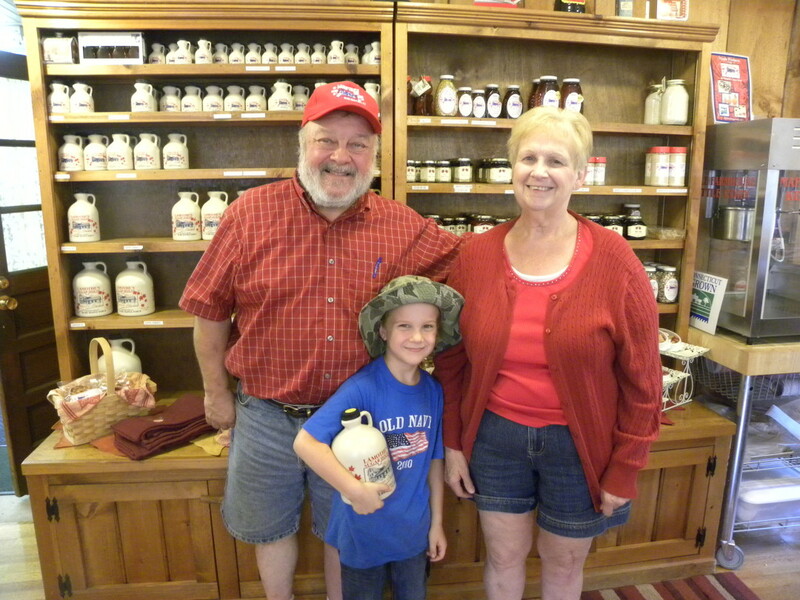 Discover how maple syrup is made and buy some of their syrup to make pancakes the next morning. Now it’s possible to create your very own unique candle scent! 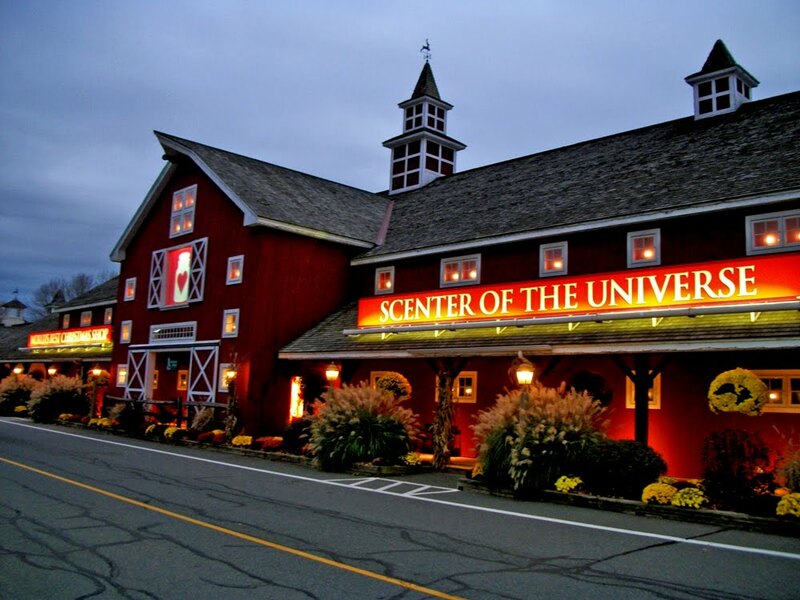 Yankee Candle Village encourages everyone to let out their creative side and discover the fun in candle making. The Village also offers Christmas year round, a toy shop, a country store, and delectable food options! At Sugarloaf, you get to experience the beauty and fun of a winter in Maine. 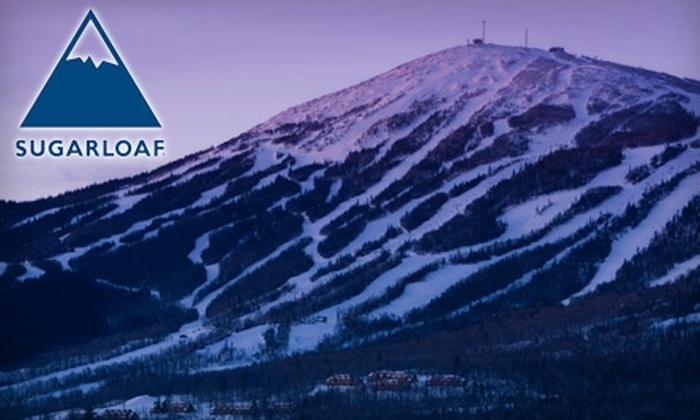 Whether you want to ski, snowboard, or just hangout at the resort, Sugarloaf has something for everyone! This is the perfect winter family getaway. When you work us, you get to be in charge of where and when you want to work. Don’t feel like driving over 30 minutes? Don’t like to work night shifts? That’s fine. This season, enjoy a flexible schedule with us and check these fun winter activities off of your bucket list. 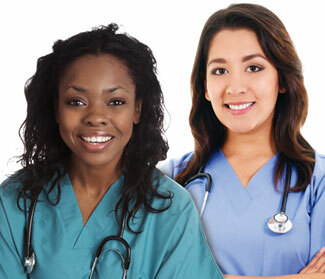 Apply with us today!